Zest 4 Leisure Ashton BBQ Shelter offers a stylish and natural wood barbecue gazebo feature to enjoy socialising in a garden setting. Constructed using pressure treated timber, FSC sourced from well managed forests. 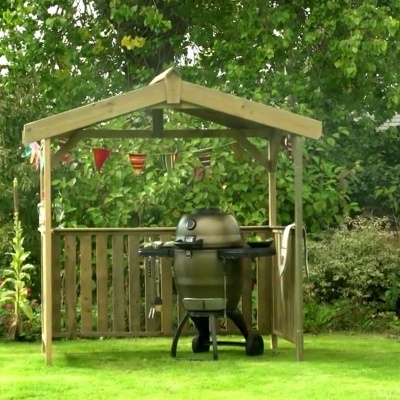 Outdoor garden shelter suitable for placement of a BBQ or serving area if weather is a concern, or suitable for sheltering away from the elements. 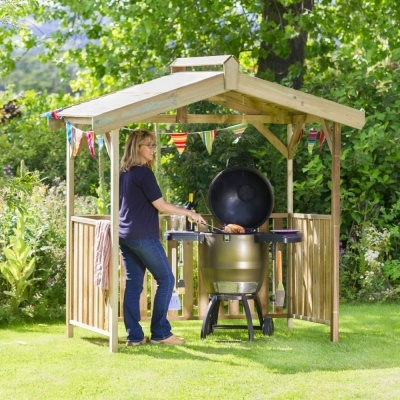 Complete with wooden canopy, and railings offering a multi use shelter for patio or garden space. 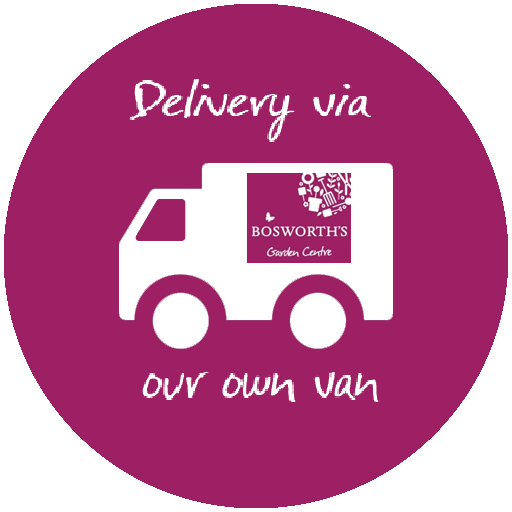 Delivered by our own Bosworths transport and includes two man delivery where necessary. Qualified staff deliver at a mutually arranged time and date that suits you. Our charged delivery service to you includes delivery & manual handling of the set to the location of choice. Construction is not included.